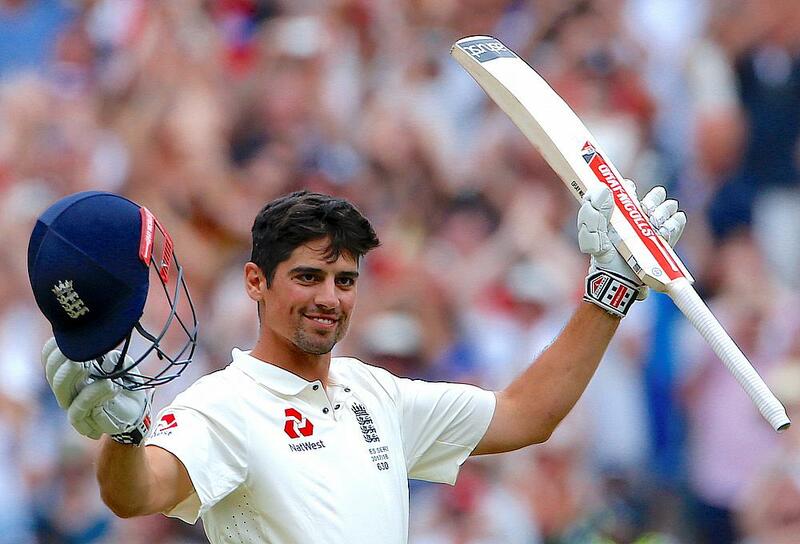 For scoring an unbeaten double century in the Boxing Day Test against Australia, England opening batsman Alastair Cook wins the Cricket World Player of the Week award. 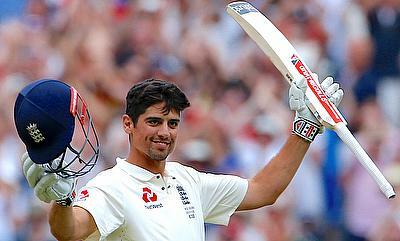 Heading into the game with a lot of pressure behind his back after averaging just 14 in the first three games, Cook responded in the best possible way and silenced the critics once again with his marathon knock which gave England a good chance to register their first win of the series but rain and Steven Smith ensured Australia remained unbeaten. Cook, who remained unbeaten on 244 broke a number of records in the process. He went on to level Hobbs, Sachin Tendulkar and Brian Lara's tally of three scores of 150 or more in Australia and also surpassed Sir Viv Richards' highest score of 208 which is the most for a visiting batsman at MCG. This was also his fifth double ton in Test cricket - levelling Graeme Smith for most double centuries by an opening batsman. Joe Root also scored a half-century in the only innings England batted while Stuart Broad also contributed with a half-century and snared five wickets in the game. For Australia, David Warner and Smith scored centuries in the first and second innings respectively. Trent Boult and Mitchell Santner picked three wickets apiece in the rain affected third One-Day International between West Indies and New Zealand in Christchurch which the hosts went on to win 3-0. In the first Twenty20 International between the two teams, it was Seth Rance and Tim Southee, who picked three wickets each after Colin Munro and Glenn Phillips scored half-centuries. Meanwhile the inaugural four-day day-night Test in Port Elizabeth saw South Africa trounce Zimbabwe to complete innings victory in just two days. Aiden Markram scored his second Test century in the only innings South Africa batted while Morne Morkel and Keshav Maharaj picked five wickets in the first and second innings respectively. Andrew Tye picked a five wicket haul in the seventh game for Perth Scorchers while Alex Carey scored an impressive unbeaten 83 in the ninth game for Adelaide Strikers. Tye, who earlier claimed a hat-trick also picked a three wicket haul in the 10th game while Jos Buttler powered Sydney Thunder to comfortable win in the 11th game with a 57-run knock.